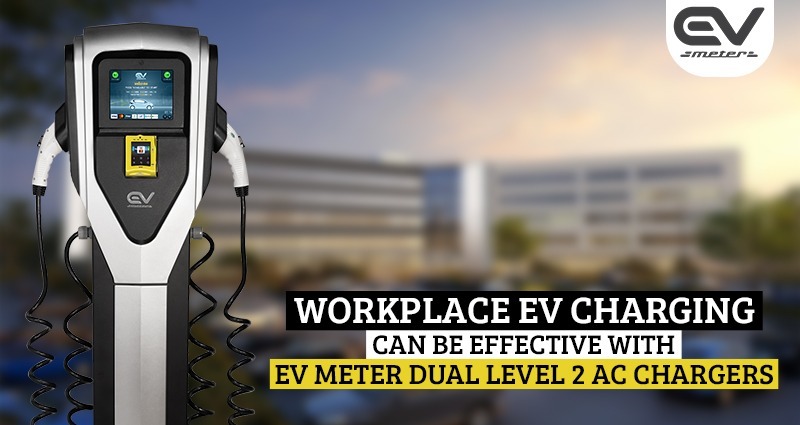 EV Meter recognizes the challenges EV drivers face when confronted with closed charging and closed payment systems. 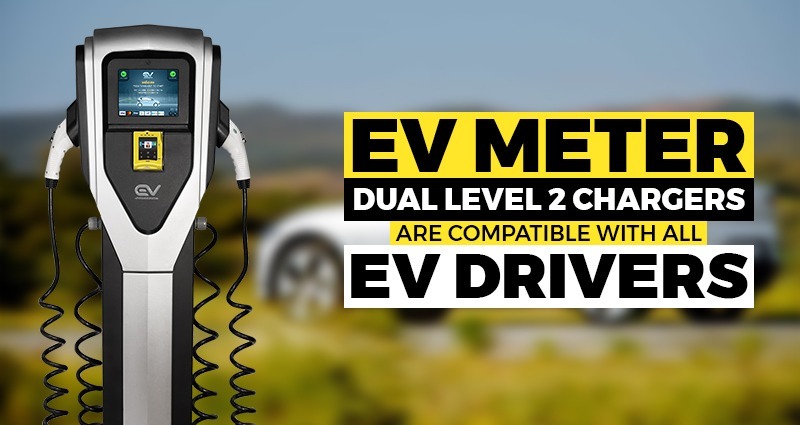 © 2018 EV Meter. All Rights Reserved.